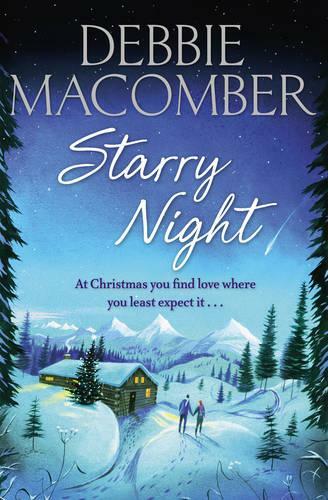 Perfect Christmas women's fiction from international bestseller Debbie Macomber. 'Tis the season for love and second chances ... Carrie Slayton, a big-city society-page columnist, longs to write more serious news stories. So her editor hands her a challenge first: Carrie must score the paper an interview with Finn Dalton, the notoriously reclusive author. Living in Alaskan wilderness, Finn has written a bestselling book about surviving in the wild. But he stubbornly declines to speak to anyone, and no one even knows exactly where he lives. With her career at stake, Carrie sacrifices her family celebrations and flies out to snowy Alaska. When she finally finds Finn, she discovers a man both more charismatic and more stubborn than she expected. And soon Carrie is torn between pursuing the story of a lifetime and following her heart.